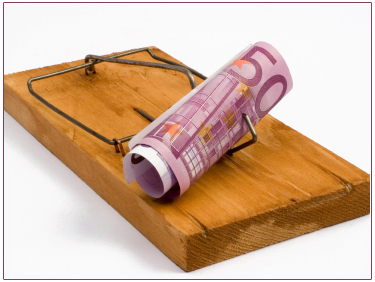 If you are in the market to rent beware of the so-called Phantom Landlord. 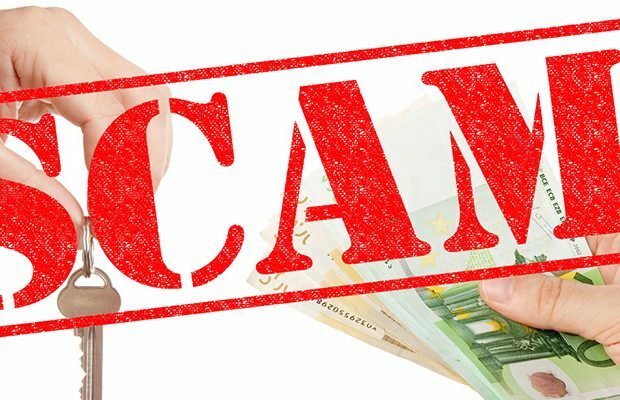 Rental scams are still alive and well and all would-be tenants are still being advised to take precautions before handing over money for any rental property. 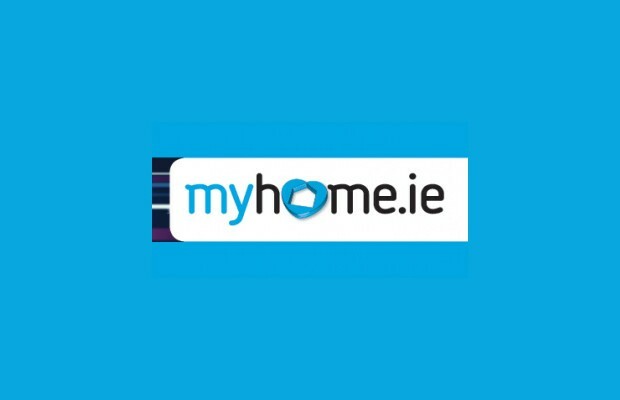 Be advised that MyHome.ie will never ask you for money. We only advertise properties on behalf of agents and landlords so your agreement is them. 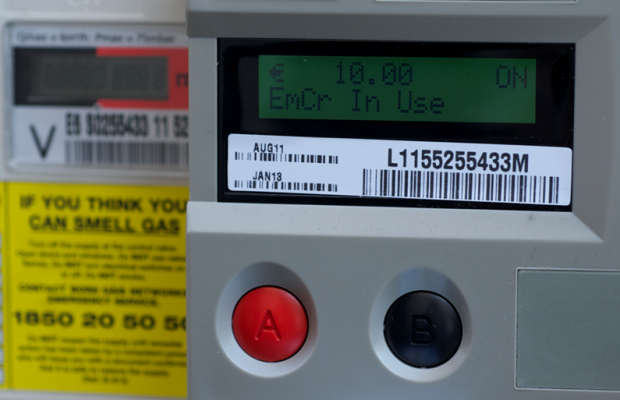 No payment will ever be made to us and any agreement entered into is done so at your own risk. The phantom landlord can come in many guises but two are most prominent i.e. the meet and greet deposit scam and the email / online deposit scam. Potential tenants view a rental property and are requested to pay a deposit and at least one (if not two) month’s rent in advance to confirm they will be renting the property. When you turn up to move in you find the keys don’t work and you cannot access the property. The person who showed you the apartment is nowhere to be found and not contactable. 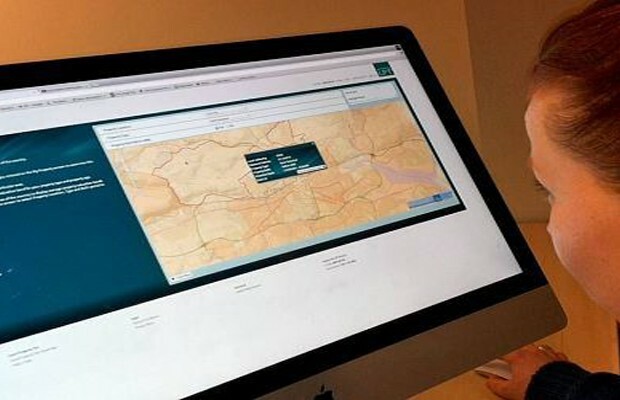 You, the ‘potential’ tenant will find yourself joining a long line of other potential tenants, who have also handed over the money to the same phantom landlord.